A compiler for a Modula-2 based language M2PLUS is described. The M2PLUS has been designed and implemented for programming an existing associative array processor. 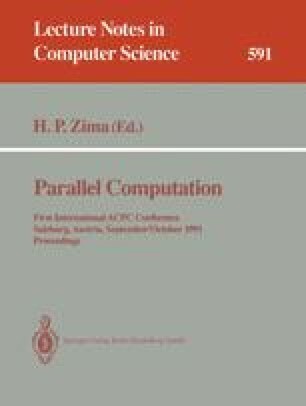 The description of the compiler is concentrated on the techniques we have developed for compiling parallel expressions and parallel control statements.